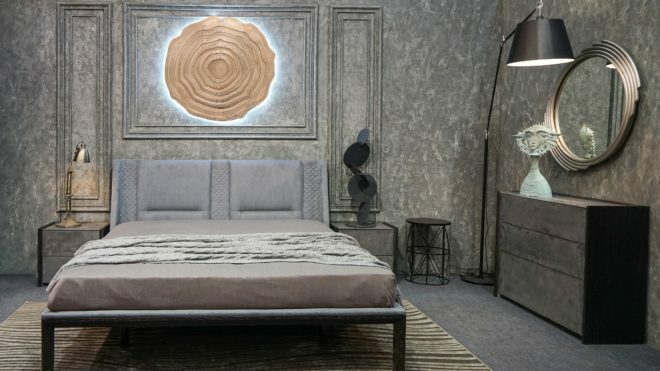 KOD7, short for Kings of Design, is a name of a new bedroom furniture collection by the Ukrainian furniture manufacturer TOPART. The collection will include seven all-new models for the sophisticated people looking not only for the high quality, reliable and utility furnishings, but also for the swanky bedroom solutions. The common unique advantages of the collection are the best ecofriendly materials and the high-level production and decoration without compromising on the quality of the end product. For your attention, there are the first three models – Mella, Modus and Wave. Each model has its own style and distinctive features. Modus is featuring a cutting-edge microcement finish, Wave is an embodiment of the maximum wood decoration concept, while Mella has its extra harmonious shapes and smooth lines. Whichever KOD7 model you choose you will surely get an aesthetic enjoyment along with a good rest. This entry was posted in Top Art. Bookmark the permalink.